As of March 13, 2019, I am not currently accepting new orders. ​If you have an already confirmed existing order, it will be fulfilled as expected. An announcement will be made when I resume accepting new orders. 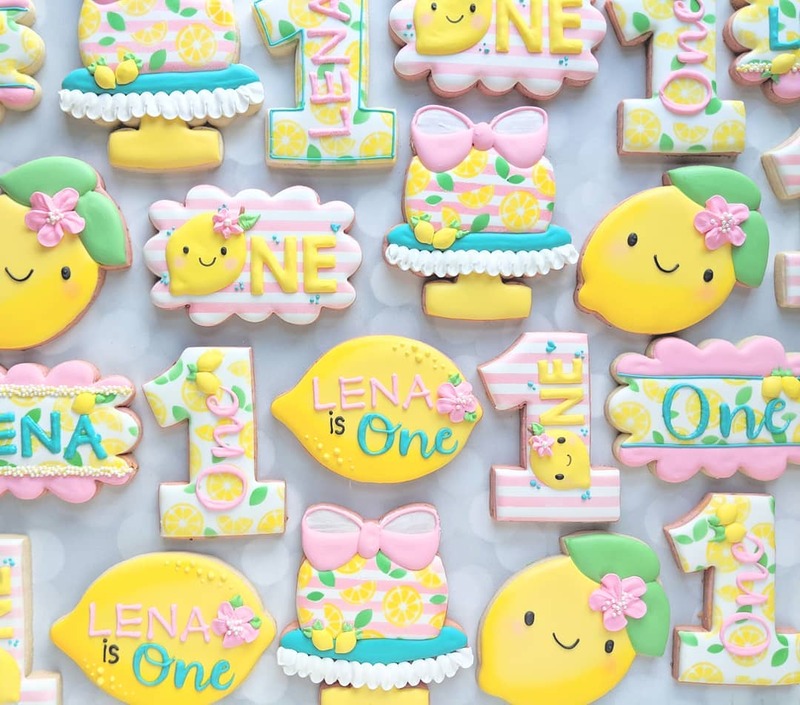 Whether you are looking to celebrate a birthday, a holiday, or a just-because, The Petite Penguin can make you beautifully iced sugar cookies. 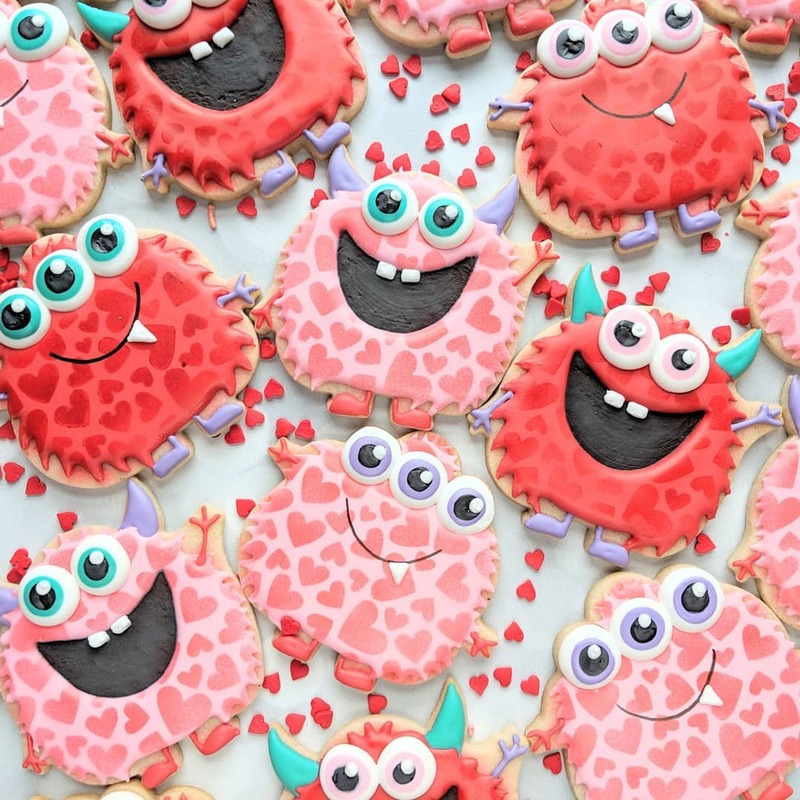 All cookies are hand-iced and made to order. Do you have a specific design you'd like? It can be done! Looking to place an order? 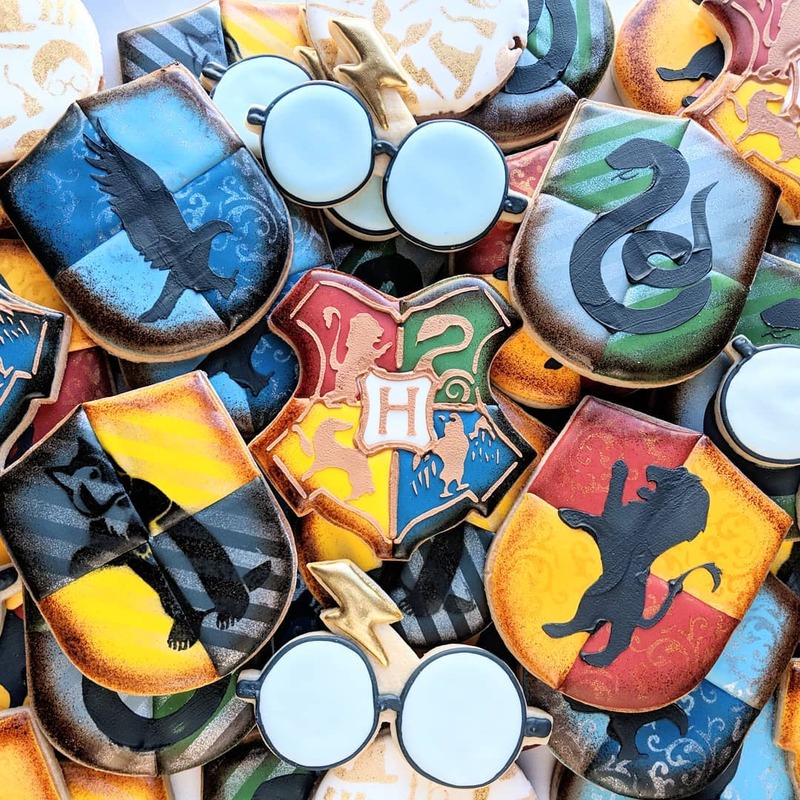 Have a question about a cookie idea?